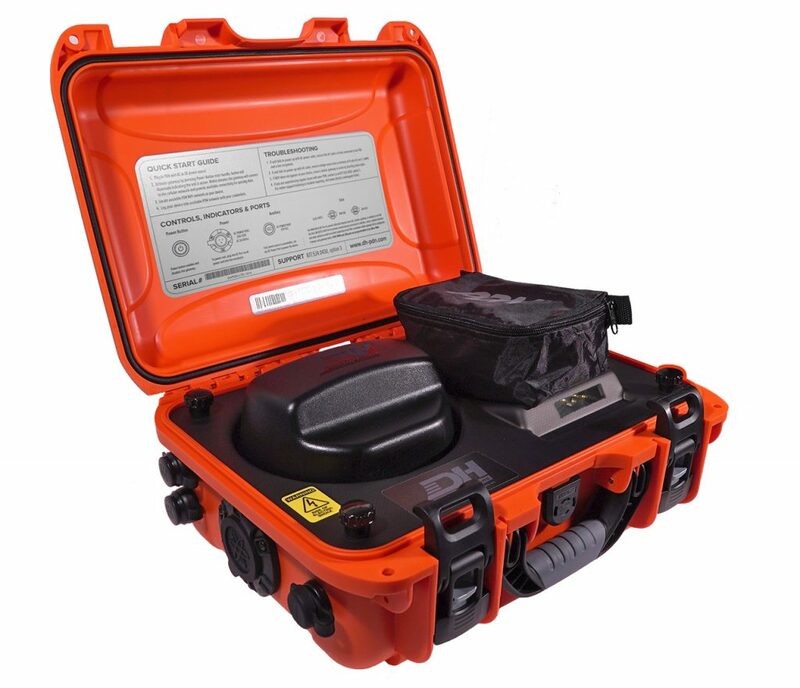 Portable network-in-a-box technology lets you carry your rugged PDN into remote, rural communities to activate secure, reliable wireless Internet connectivity in minutes. 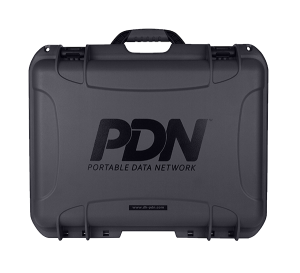 The PDN from DH Wireless is provisioned with all the hardware and software components needed to deploy a network on the go in remote, rural communities. Get real-time communications with wireless Internet and WiFi hotspot connectivity, empowering users in remote rural communities to connect and communicate. 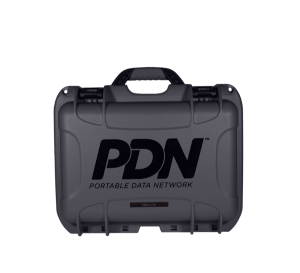 Our PDN units are rugged, portable data network devices that users can carry into rural communities and remote outposts to establish a secure Internet connection in just minutes. 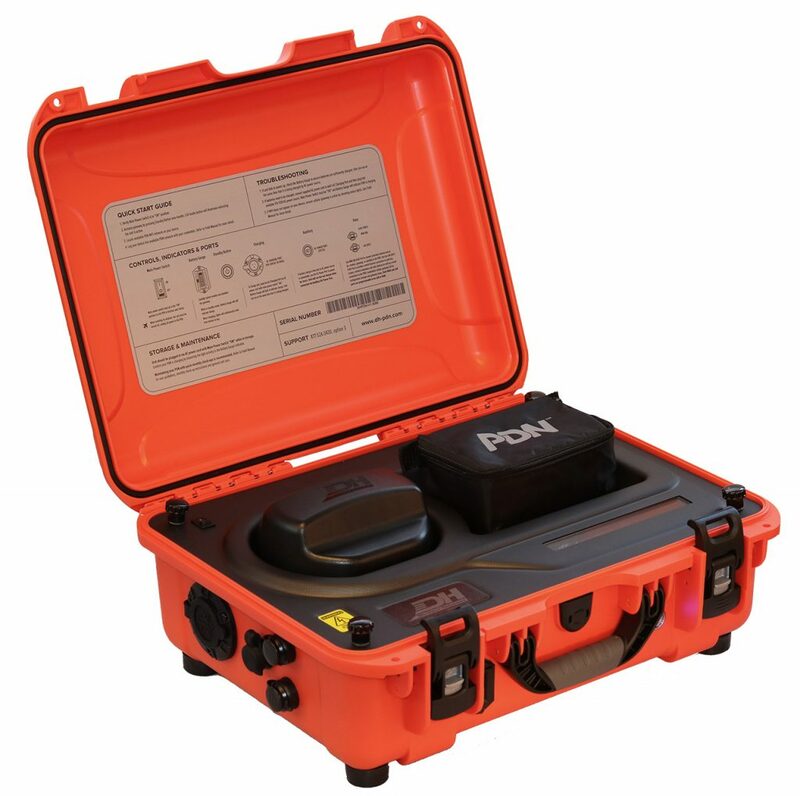 As an easy-to-use, closed-case solution, the PDN functions in the closed, latched position. Users simply press an external Standby Button to activate the gateway and bring up the network. 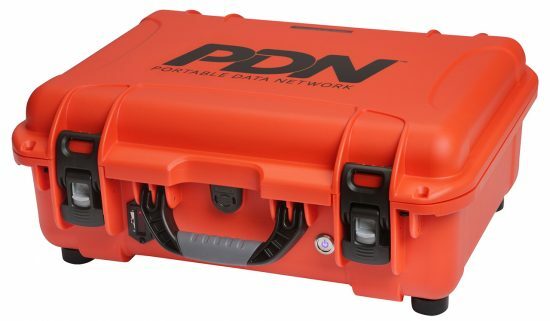 Deploy PDN solutions to facilitate reliable connectivity to optimize communications in remote, rural communities.